Yes you read the title correctly. 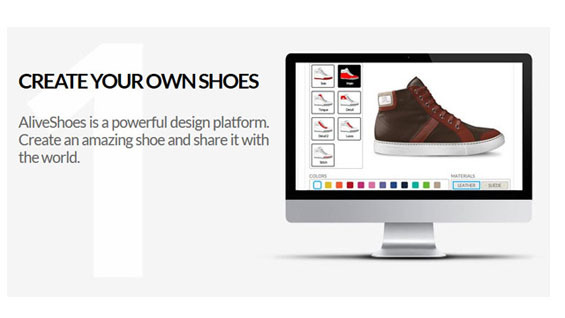 Imagine being able to design and sell shoes through your own brand, with no start up costs. 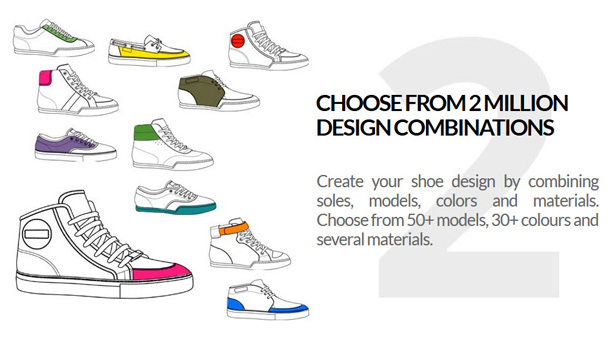 Well that’s exactly what new start up Alive Shoes is offering budding designers out there. 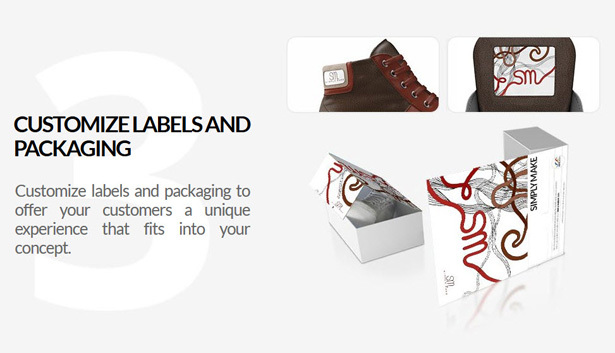 In a model similar to drop-shipping, Alive Shoes provides a powerful design platform for you to design your own shoes, customise your own labels and packaging and then sell them through your own brand page on their ecommerce platform. Alive Shoes then organises all the manufacturing and shipping. Of course this model comes with some minor compromises. You need a minimum of 7 pre-orders within a 30 day period in order for your shoes to go into production and it will take between 4-6 weeks for shipping and production – which may put some of your potential customers off. If you look at other similar eCommerce models where consumers are pre-ordering before manufacturing takes place, think Made and furniture, then there is usually a financial incentive for the consumer. With Made you may have a lengthy wait for your goods but you get a chunky discount from the price you would pay on the high street. Alive Shoes offer no such incentive for the consumer, and all prices are pre-set depending on the design elements so you as the Designer have no influence on the price, other than to alter the design. So no doubt it is a fantastic model for wannabe shoe designers out there that may not have the financial backing to set up on their own, but what will make or break the concept will be the consumer adoption. Another restriction is you can currently only design sneakers, up to 20 variations, but Alive Shoes are looking to expand that to 250 different silhouettes including women’s fashion, high heels and sports shoes. In terms of the recompense for designers, then for every pair of shoes sold you will make a flat fee of $20, paid on a monthly basis via Paypal. Considering you have no other costs and risks then this could prove a reasonably lucrative way for new shoe designers to launch themselves. 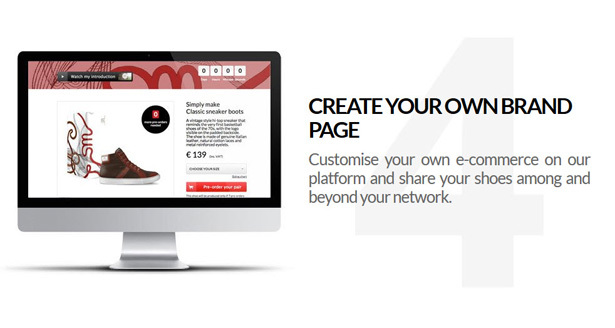 At present Alive Shoes is only in beta mode but there are 3 ways to create an account and start designing. The first is to submit an application letting Alive Shoes know why you will be great fit. Applications are reviewed weekly and lucky applicants will be granted free access to the platform. Way number two is to get 15 endorsements as to why you would be a great fit, then you will get a free invite to the platform. Finally, you can pay a one time fee of £17 and get instant access, which to be honest is so trivial it almost makes the first two options redundant.